Following a Facial Relaxation and Rejuvenation Treatment and Facial Makeover-preparation, natural health expert and author, Letha Hadady, demonstrates a facial makeover using natural wrinkle treatments, including, Chinese Yunnan Paiyao capsules to heal injury from tatoos or surgery and East Indian Shilajet capsules to enhance rejuvenating moisture from inside/out. She then applies makeup. Natural health expert and author of Healthy Beauty, Letha Hadady, demonstrates ways to correct acne, improve skin tone and hue and prepare for camera-ready makeup. She explains Chinese herbal pills, including Skin Balance to clear acne, aloe vera to soothe the throat and clear blemishes, and raw and steamed tienchi ginseng powder to correct sallow or ruddy, troubled skin. Facial Relaxation and Rejuvenation Treatment- Part 1. The author of Healthy Beauty, Letha Hadady, demonstrates a natural facial relaxation and rejuvenation treatment with acupuncture, essential oils, and massage. Natural health and beauty expert and author, Letha Hadady, demonstrates eye health and makeup. Natural health and beauty expert Letha Hadady loves the tropics. Here are some of her favorite fruits available in Florida and by mail order. They are high fiber and full of sunshine. Letha Hadady, author of FEED YOUR TIGER: If you have diabetes or are at risk, there are several supplements that are easy to use and find in north American healthfood stores. They include Gymnema sylvestra tablets. This leaf, originally from India, lowers blood sugar naturally and safely as it reduces craving for sweet foods. It tones and enhances the health of the pancreas. Stevia, the natural plant sweetener, can be added to teas and cooking. 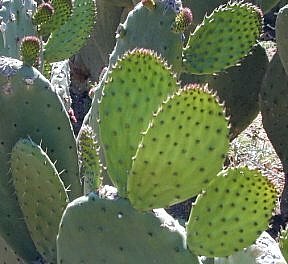 Here is nopale cactus, which grows wild in the desert southwest, Mexico and throughout Latin America in dry climates. It also lowers blood sugar gradually and it tastes mild enough for the entire family. A popular way to fix it is pickled. 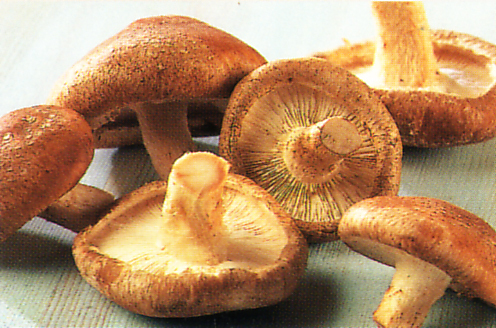 Health expert Letha Hadady discusses medicinal mushrooms and other foods for enhancing natural immunity. Natural health and beauty expert and author, Letha Hadady, describes natural ways to prevent osteoporosis with good sources of calcium. In Chinatown find wonderful, cooling, healing starches used instead of cornstarch to thicken sauces and for rejuvenation. 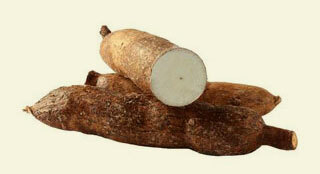 They include lotus starch and kudzu both roots that protect the heart and blood vessels. Author, natural health expert Letha Hadady shares slimming diet advice and help for addictions for Dragons, Bears, Tigers, and Cranes. Her new book is Feed Your Tiger.